We love serving up fresh, insightful content from the Amazon pros—experts who have been there done that, and seen it all. Today we’re sitting down with Chad Rubin to get his Amazon listing optimization tips for 2019 and beyond. Chad is the CEO of ThinkCrucial, a brand that creates replaceable products in the home across a multitude of categories and is sold on over 15 channels (including Amazon). Chad is also CEO of Skubana, a platform for multi-channel inventory management that was born out of Chad’s own frustrations. Chad is frequently sought out as a consultant by other ecommerce entrepreneurs, particularly Amazon sellers who want help with optimizing their listings. His consulting fee might be hefty, but not to worry! We asked tons of questions on your behalf. How did you get started selling on Amazon? Sure enough, I was laid off in 2009. I started helping them sell not just on Amazon but on eBay. We started manufacturing our own products. We started making vacuum bags, and then a whole host of other products such as vacuum filters, coffee filters, air filters, spa filters, you name it we make it…anything that’s replaceable in the home. Now we sell across 15 different channels, and we do a significant amount of business across Amazon. Anything you can think of that’s replaceable in the home and that is high velocity, we manufacture. Along the way, I started struggling to find software to help me run and automate my business. There was a separate shipping software and a separate inventory software and they didn’t talk to each other because ecommerce has changed so much since the early 2000s. We needed a software to help us sell across 15 different channels and we didn’t find one, so we started Skubana. We’re very Amazon centric but we also support every other marketplace or channel that you sell on. 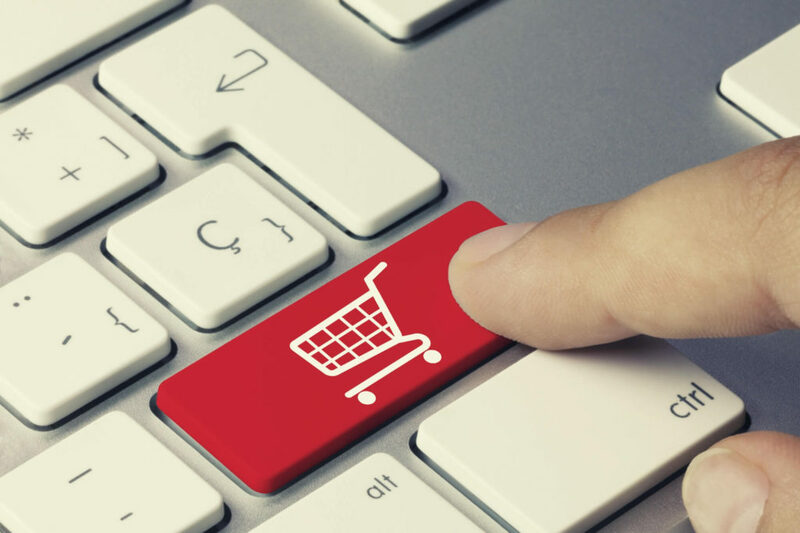 What’s your overall philosophy for ecommerce success? A lot of times you can double down on Amazon or you can start growing SKUs across many different channels. I believe in playing Monopoly. In order to win, you need to spread out a bit and diversify. I don’t just want to double down on Park Ave. I want to be paid when someone lands on the Railroad. So for me, I try to focus on being multichannel and being everywhere I can. Anywhere that people have dwell time, I want to be there. What factors matter for ranking a product? You need to make sure that you’re building proper product detail listing pages on Amazon. If you’re going to send traffic there, whether its organic or paid, you want to make sure that the traffic converts because that’s really what Amazon cares about. The number one thing they care about is making sure it converts. You also want to want to have a high click through rate, from the search results page to your listing. Six years ago, Lisa Calestino was diagnosed with retinitis pigmentosa, which causes degeneration of the retina and vision loss. She was able to continue her career as a veterinary technician for three more years. “My eyesight had gotten debilitating enough where I couldn’t do that work anymore. I didn’t want to sit around and not do anything,” says Lisa. “I’ve been big into holistic and natural products, and I know a lot about animals and pet products, so I decided to start my business in those industries.” Since the summer of 2017, she’s been growing her wholesale business on Amazon FBA. Amazon pay per click (PPC) campaigns are one of the more stable ways of drawing business to your products. 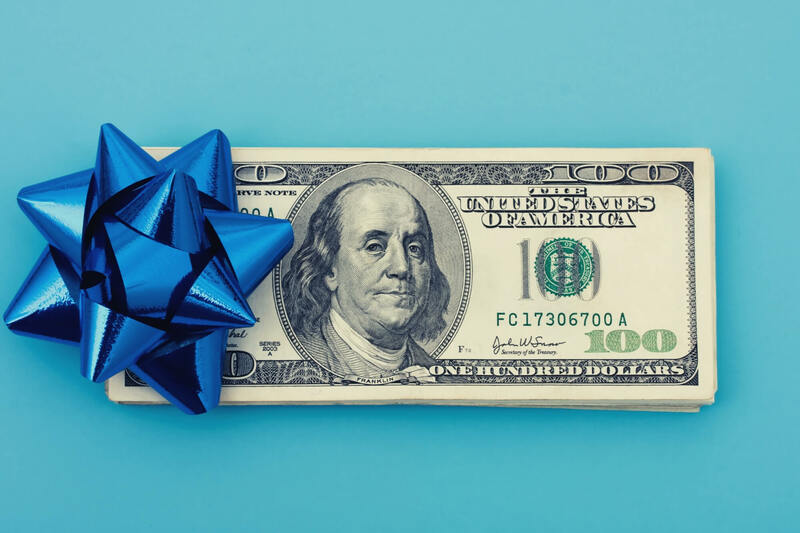 It can drive Amazon customers to you without breaking your budget. Once you get to a certain number of products and campaigns though, it makes sense to automate your Amazon sponsored product campaigns. 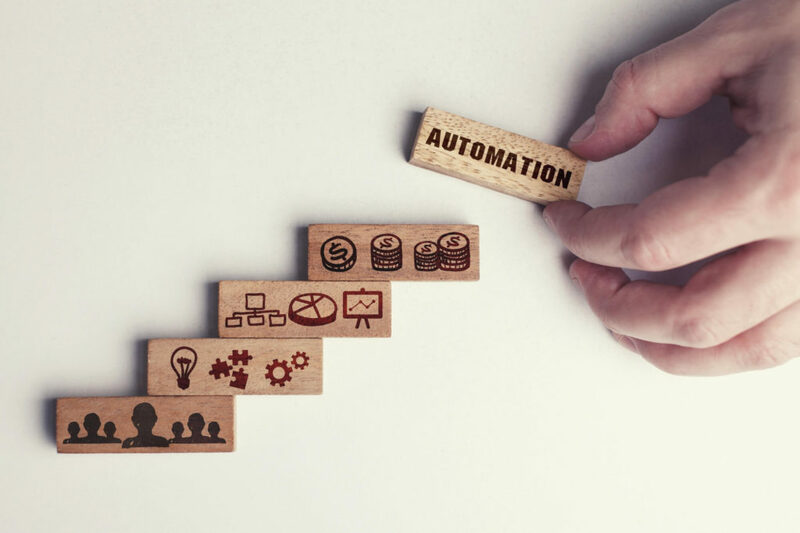 The most significant factor for automation is looking at how much time optimizing your ad campaigns takes up in a week. It doesn’t matter if it’s on account of the many products or in-depth campaigns. If you find yourself increasing how much time you work just to get through it all, it’s time to automate. Ideally, you must have a product or products established already on the Amazon platform. The product page should have high-resolution images that the ad campaign can use. This product should also have a beautifully written page. Within the writing, you should check for the keywords used in the ad campaign. It should also have at least three reviews on it for maximum effect. All these items mean the product has the highest chance of being bought once we get buyers onto the page. Since we’re talking about automation, we need data to feed the program. Since you know about Amazon PPC, we’re assuming you’ve been running campaigns already. This means you have data on your earlier keyword bids in your Seller Central. This historical data removes the learning curve for most automation services. Thus, the price of the transition will be reduced. 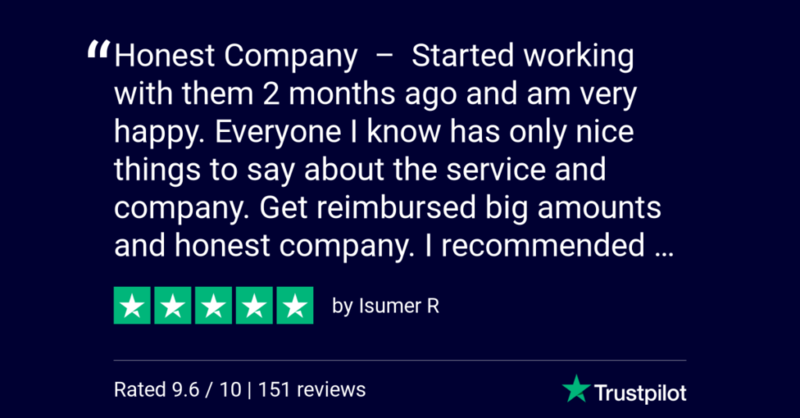 Today we talk to a Refunds Manager seller who has been in the business for 14 years to discover why she decided to stop trying to handle FBA reimbursements by herself. How did you start selling on Amazon? We started in 2005, when books were new on Amazon, and we did really well. My daughter started the business as a young teenager. She’s a very heavy book reader, and she asked us to set up an account for her so she could sell some of her old books to buy more. I thought it was a crazy idea, but the first 3 months, she made $1200 in sales. She was young, and didn’t like the customer service aspect, so we bought the business from her. My husband and I have been full time Amazon sellers for 8 years now. We’ve helped a lot of family members to get started on Amazon. We recently sat down with Joseph Hansen, who is an Amazon growth expert and one of the original co-founders of the Prosper Show. His company Buy Box Experts helps brands grow their businesses on Amazon. When do most sellers realize that they need help and that they can no longer do everything on their own? 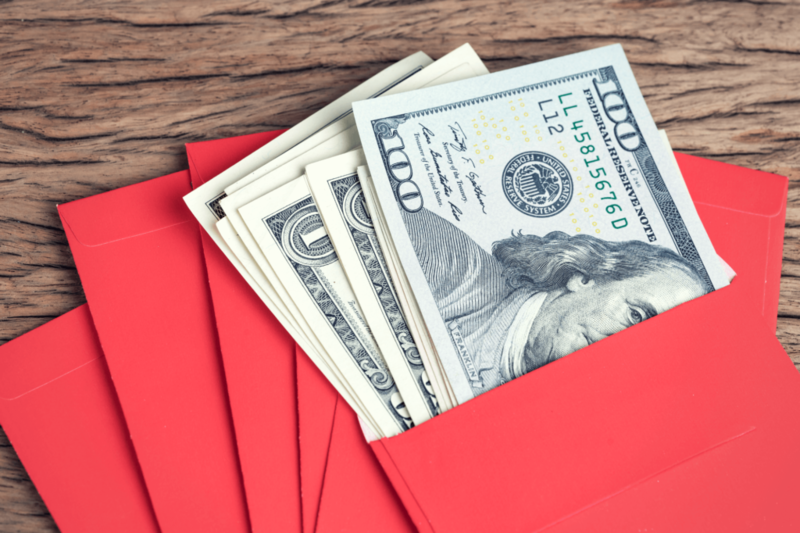 Most sellers come to us when they reach $1 million dollars in sales. Some businesses come to us before that but most have reached that threshold or have far surpassed it. Our typically engagement is with a mid-market brand with top line sales ranging from several million to a few hundred million dollars. What makes sellers pull the trigger on getting outside help? When a private-label seller or brand starts to sell around a million dollars a year on the Amazon channel, they have found that business is a lot more complex than they thought it would be and they realize that they’re not able to keep up with everything. They also feel that they’re becoming an expert at critical things, like marketing, slower than they would like. They may be very good at sourcing products, or at product design or at marketing on their own website. Their core competence is one or a combination of all of those things, and Amazon isn’t their core competence. As an Amazon seller with over 7 years’ of experience, Alan has experimented with many different types of selling. Today, he primarily sells grocery and h&b items. He also does a small amount of retail arbitrage and occasionally some wholesaling. Yvonne Van Gaasbeck, a resident of Las Vegas, Nevada, began selling on Amazon in the spring of 2016. “I started out doing a lot of wholesaling,” she says. “There were some good experiences and some bad ones, but most importantly I learned a lot. Then I started drop-shipping and doing a small amount of retail and online arbitrage.” She has also developed a private label product. One of her expansion plans for her business is printed t-shirts in a particular market niche that she is passionate about. It’s that time of year. New Year’s resolutions are set. Family travels back home. The days start to get incrementally longer. And Amazon FBA fees change. Say what? 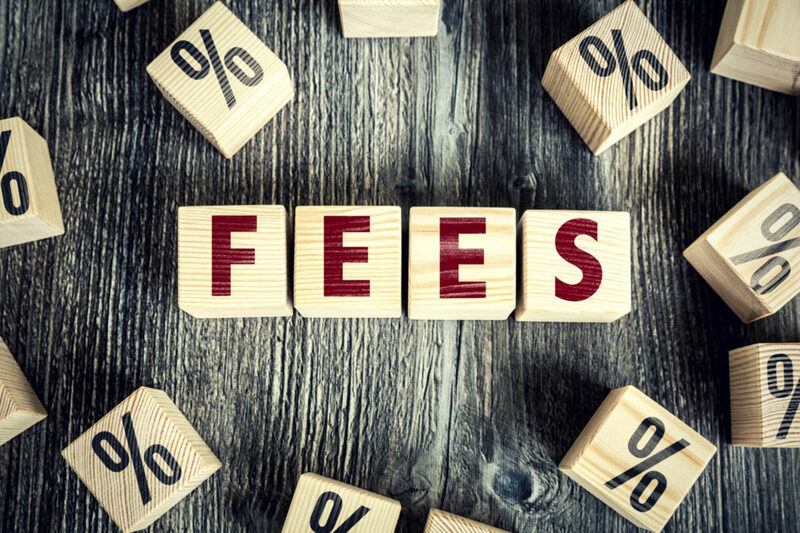 Yes, Amazon FBA is changing their fees. 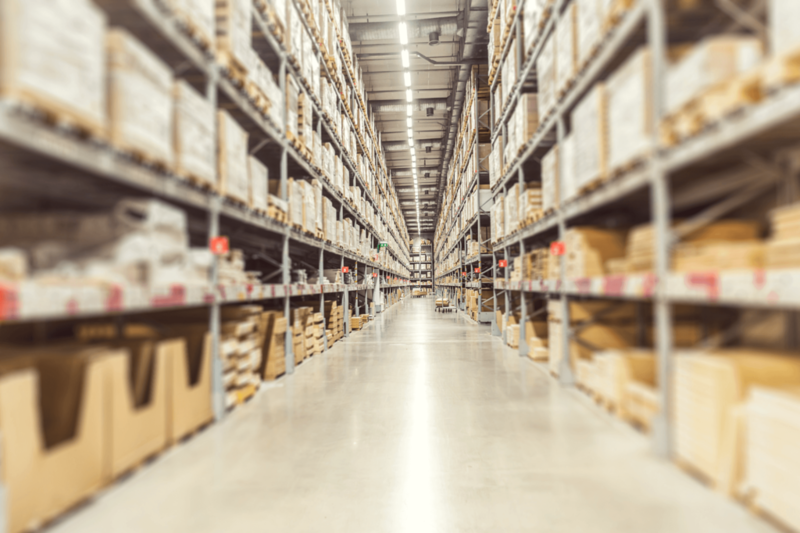 They claim that approximately 40% of FBA units won’t be affected by these changes. Read on for the full scoop. Ready to learn the ins and outs of Amazon branding strategy so you can totally crush your competition? 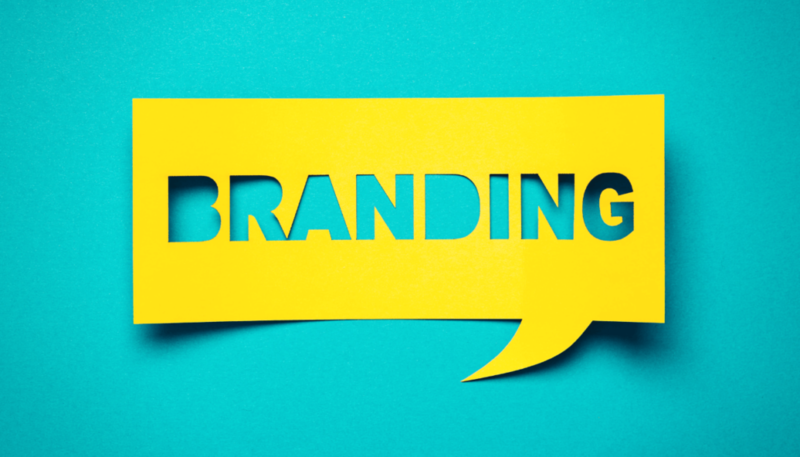 In today’s competitive Amazon marketplace, branding is the end-all-be-all topic of discussion when it comes to standing out and creating a sustainable business that allows you to scale your product line, your revenue and of course your customer base. 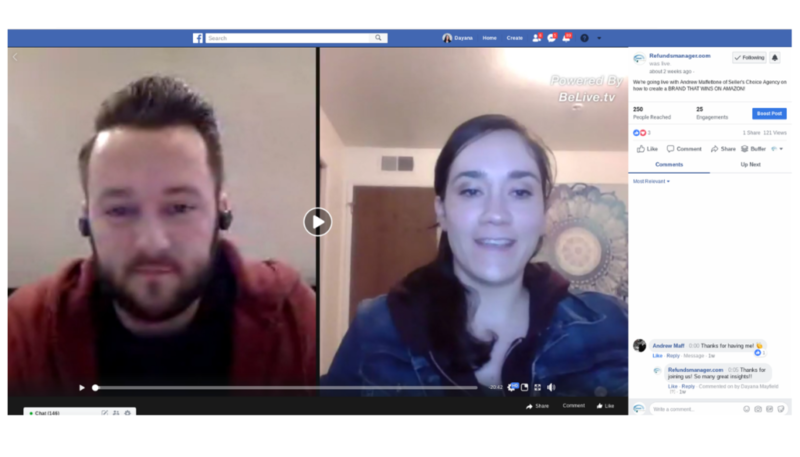 Dayana Mayfield (head of marketing at Refunds Manager) recently sat down with Andrew Maffetone, director of marketing and operations at Seller’s Choice, full service marketing agency for Amazon Seller’s. Watch the video–we did have a couple tech glitches, sorry!–or read on for all our takeaways from this talk with Andrew about Amazon FBA branding. 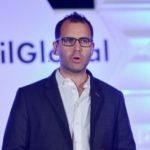 This blog post has been created by Teikametrics: The world leader in leveraging data science and machine learning to automate advertising on Amazon. They’re offering Refunds Manager followers exclusive, early access to their new Retail Optimization Platform, Flywheel. It’s no secret that Amazon has become a major destination for online shoppers. No matter what you’re shopping for, Amazon has become the go-to source for everything from toilet paper to sporting goods, clothing to toys for your kids. In fact, nearly 45 percent of all product searches start on the Amazon marketplace. Before Amazon came onto the scene, there was no central marketplace for online retailers to access fulfilment and advertising services. Today, Amazon sellers have access to these advantages and more, and sellers who know how to use all the tools that Amazon offers are better equipped for success than those who don’t. 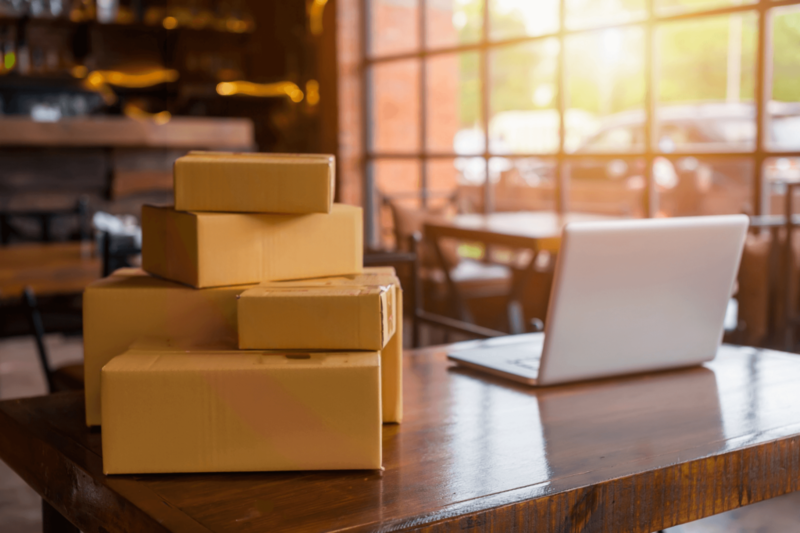 With that said, the world as an Amazon seller can be difficult to navigate, and it is important for online retailers to know the ins and outs of the ecommerce terrain. One of the most important aspects of financial understanding is gross profit. Most business owners feel that they have a firm grasp of what profit is. 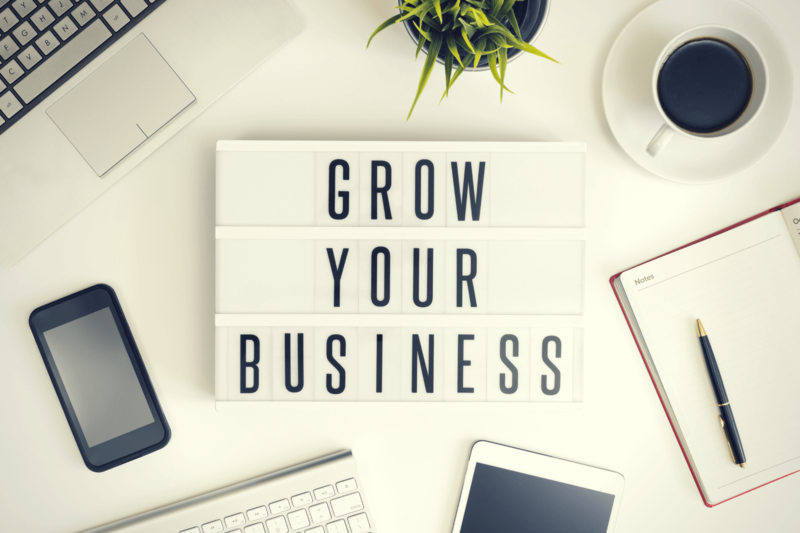 However, fewer might realize what exactly gross profit is, how it’s calculated, and why it is so important to Amazon sellers. FBA fees that Amazon collects from sellers. These include fees for services like shipping, pick & pack, order handling, and storage. Amazon seller’s fees, which Amazon charges per product, depending on the business category. Usually, this fee is about 15%. 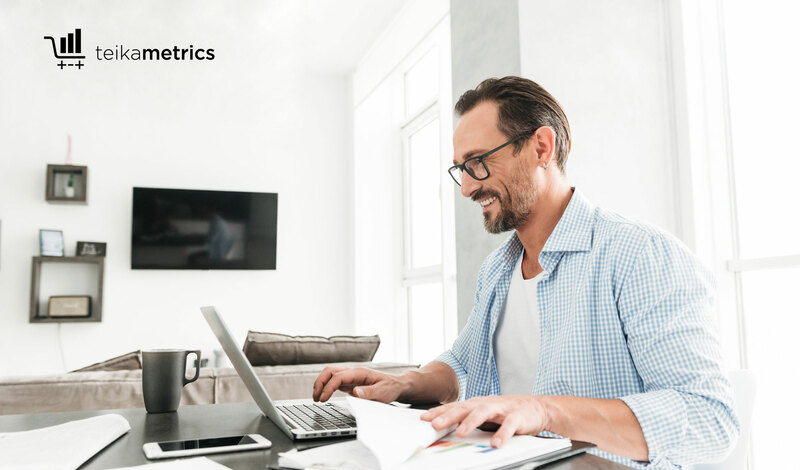 Many Amazon sellers focus solely on profit, but gross profit is actually the more important metric to identify and understand. Let’s explore this further. Refunds Manager can help you get back reimbursements from Amazon FBA for 17 different types of claims. No more wondering if you skipped anything. No more valuable time spent cross-checking order numbers! 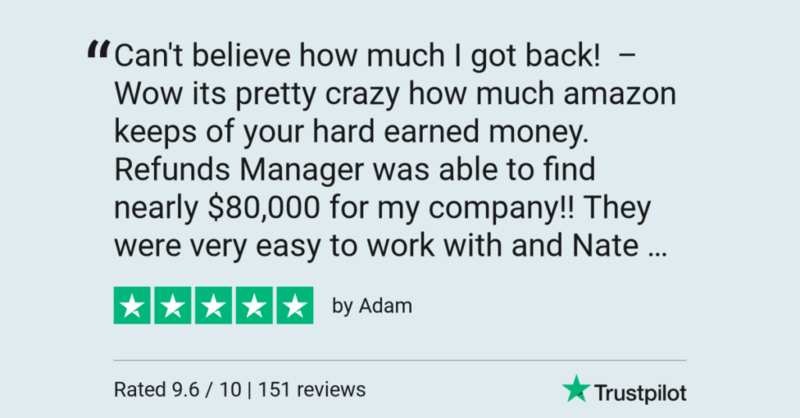 Refunds Manager has you covered.